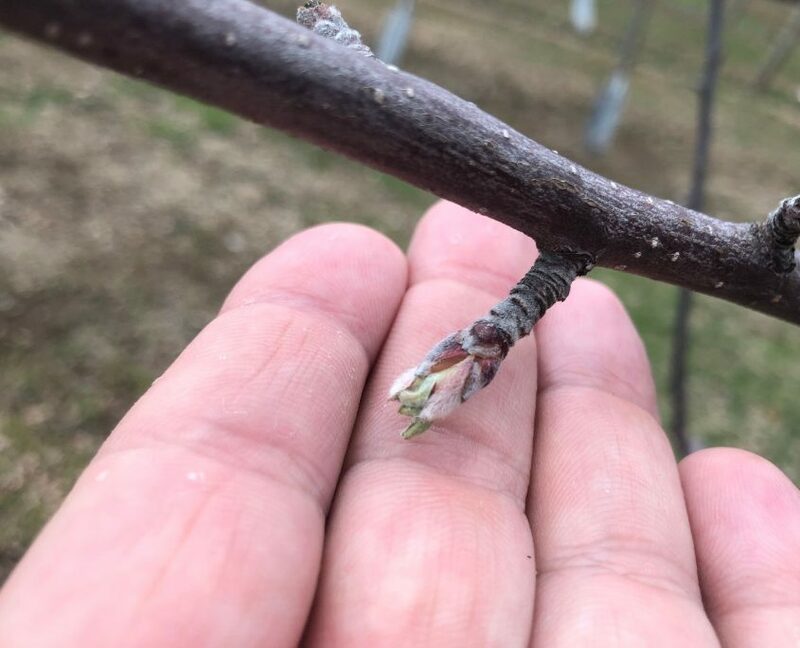 It looks like the beginning of Spring is finally upon us!  Here at DeMeritt Hill Farm, our goal is and always has been to produce top quality fruit, vegetables and other agricultural products. 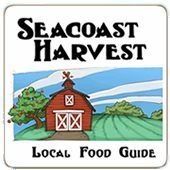 We focus on providing an enjoyable, (hands on) pick-your-own experience for you and your family. We strive to create an enjoyable, relaxed outdoor setting where family and friends can gather and enjoy a fun filled day. We make changes to the farm based on your feedback so we always look forward to seeing and hearing from you. We hope you take some time to explore our website. Better yet, come and visit and see what we have to offer!